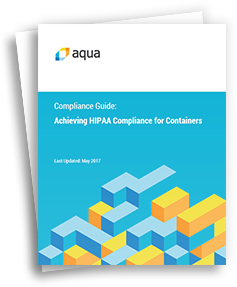 Containers introduce dramatic changes into application development, which have a direct impact on HIPAA compliance. Whether you're running on Docker or Kubernetes, when it comes to data protection, network security, vulnerability management or user access control, the HIPAA act sets specific requirements that companies need to follow when developing containerized HIPAA products. Get the full guide today!